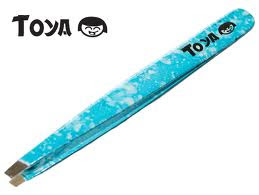 So today... while driving in south provo I was sitting at a light with my roommate natalie and looked over to see a woman PLUCKING her CHIN with electric blue tweezers! At the stoplight! Woo! amazing. What a great day! That's super gross, but thank you for making me laugh.